A combination of cut fibers and loops create patterns and textures that are characteristic of Patterned Carpet offered by Floor -N- More. Also known as Cut & Loop or Sculptured Carpeting, the color may be solid with tone-on-tone visual interest created from high and low profiles of fibers. 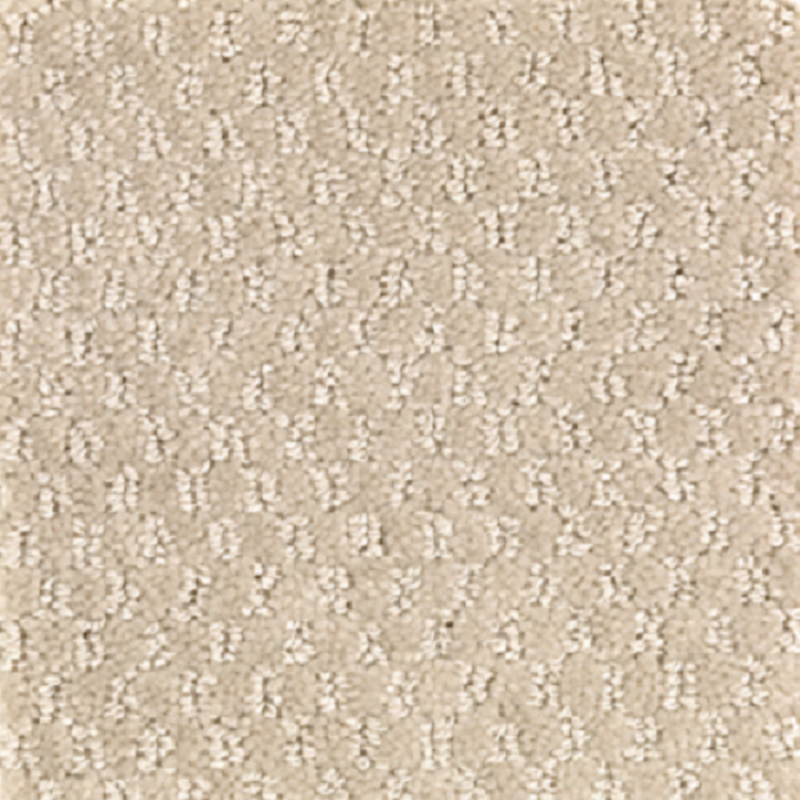 Style meets function in Pattern Carpet, making it a popular choice for formal and informal areas alike.